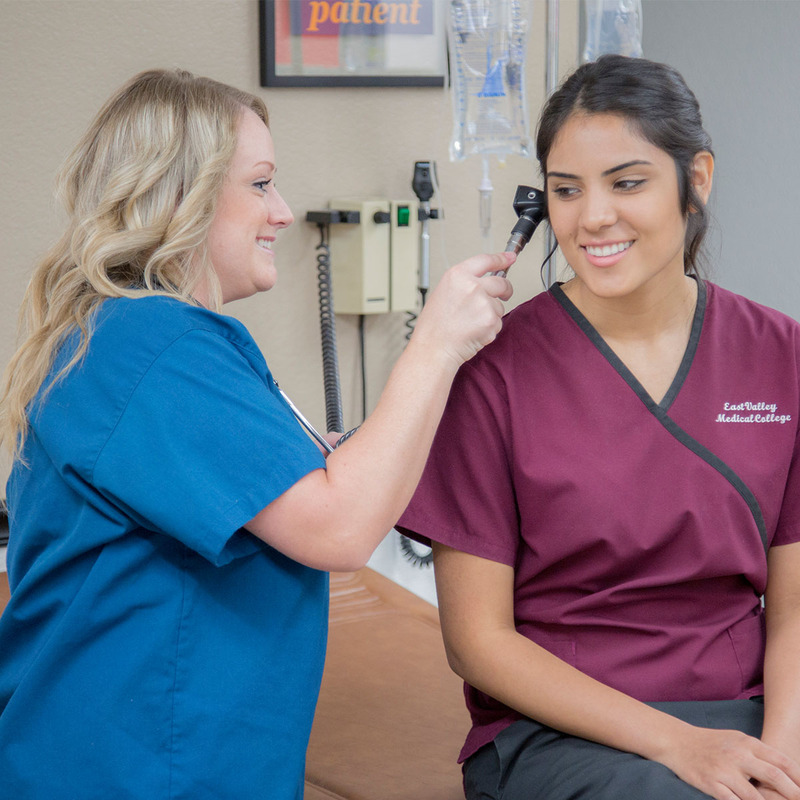 The field of healthcare is growing and constantly changing and now more than ever medical professionals rely on Phlebotomist’s to provide accuracy, comfort and excellent patient care. 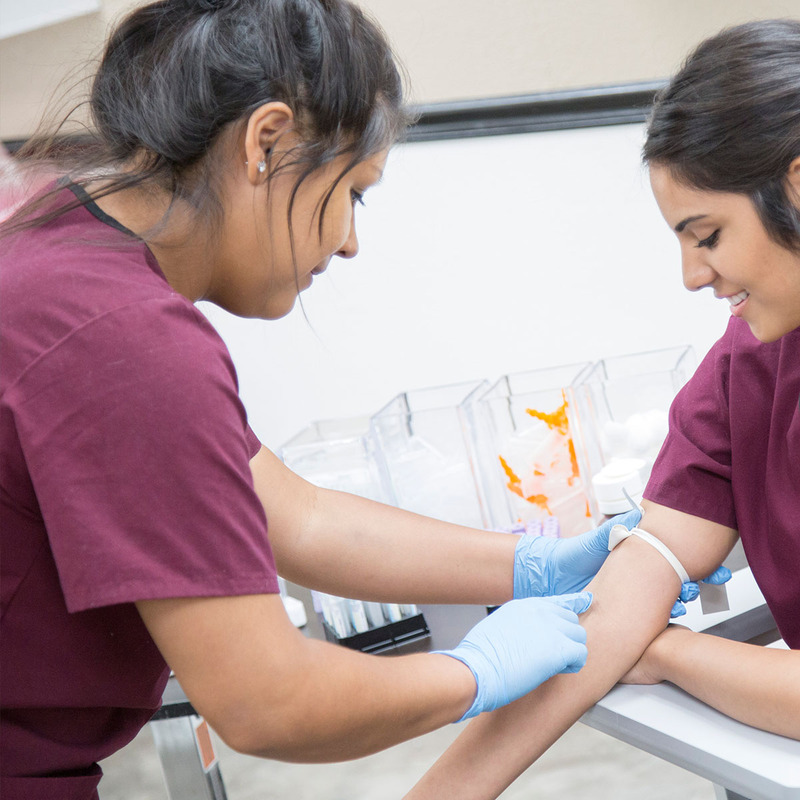 A Phlebotomist is a medical professional who is trained thoroughly with the skills to draw blood and deliver specimens to laboratories to be tested. Why Learn Phlebotomy with Evmc? Apply for full-tuition scholarships or grants and be debt free after graduation! Our experienced Instructors are committed to consistently training students on multiple techniques of blood collection, as well as EKG skills, anatomy and physiology and proper collection and handling of specimens. You will gain confidence, knowledge and the skills necessary to join the medical field as a Phlebotomist. 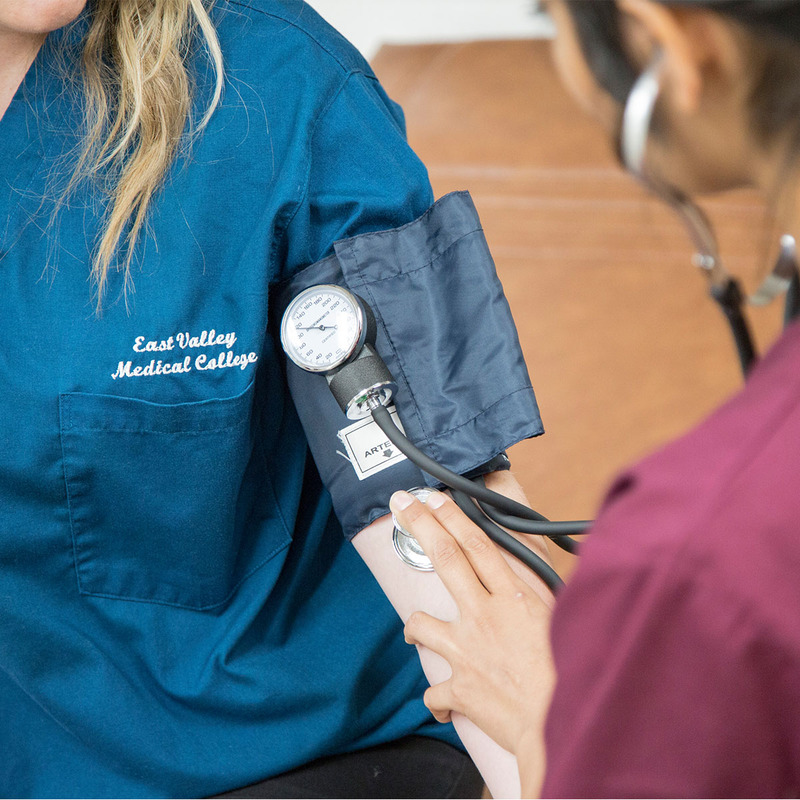 At EVMC you can become a confident Phlebotomist in 8 short weeks and start your healthcare career. 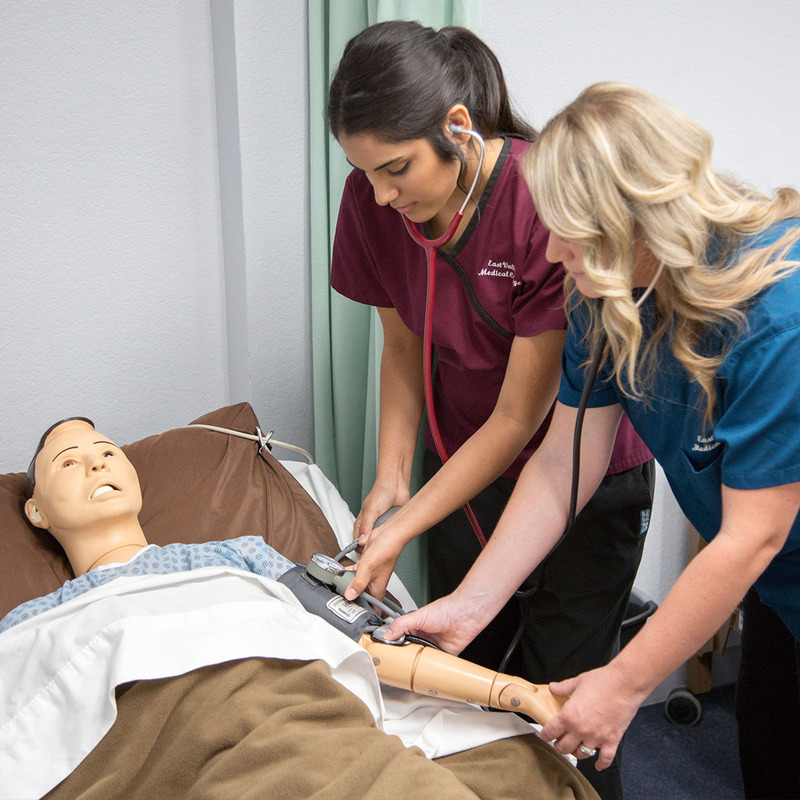 We truly care about our students and their success which is why we only allow 10 students per class to enroll, allowing each student individual time with their instructors to master their skills. 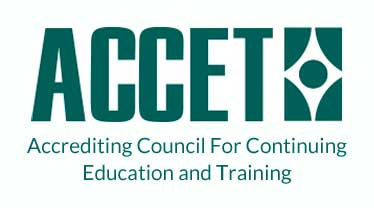 *Bureau of Labor Statistics, U.S. Department of Labor, Occupational Outlook Handbook, 2016-17 Edition, Medical and Clinical Laboratory Technologists and Technicians, on the Internet By Clicking Here. Financial Assistance Available For Students Who Qualify. Call to See What YOUR Options May Be.